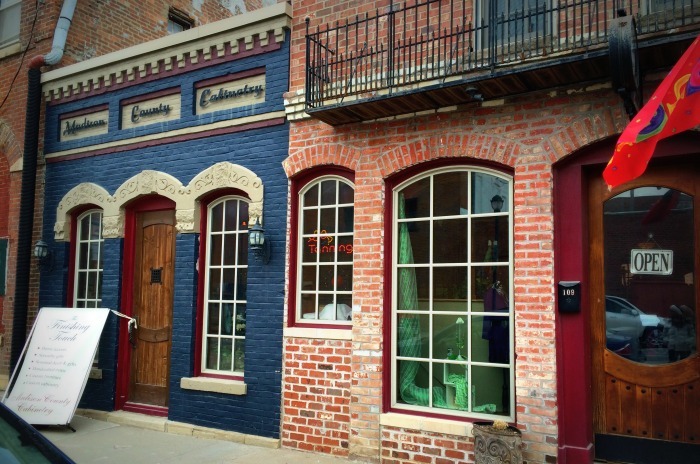 Madison County Cabinetry is located in the beautiful, historic town of Winterset in Madison County, Iowa. We are proud to be a family owned business. 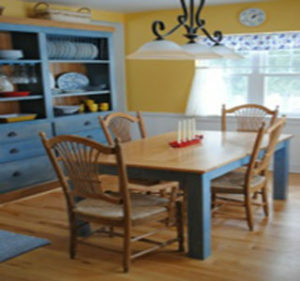 We take each project, whether it is commercial or residential, new construction or a remodel, and give it the necessary time and attention to detail to produce quality cabinetry and furniture to meet our customers’ needs. 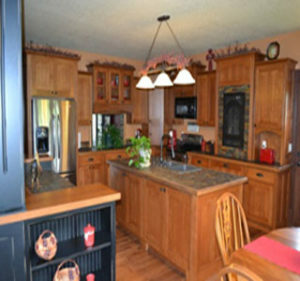 In addition to Madison County, we have provided cabinetry for projects the Greater Des Moines area, Ankeny, Elkhart, Polk City, Kansas City, Wisconsin and Minnesota. We’d love to visit with you about your ideas! Stop by to talk with us and see samples of our work at our display store, The Finishing Touch, in downtown Winterset.